Hope everyone enjoyed their weekend with their beautiful mothers! This weekend Ciara celebrated her first Mother’s day with her son Future Zahir Wilburn. In celebration of Mother’s Day, Ciara released the video to Jackie track “I Got You”. In the video, Ciara gets personal taking us behind the scenes of production of the alum between cuts of her and Future hanging out. The video is a beautiful-oath to her son who turns one later this year. 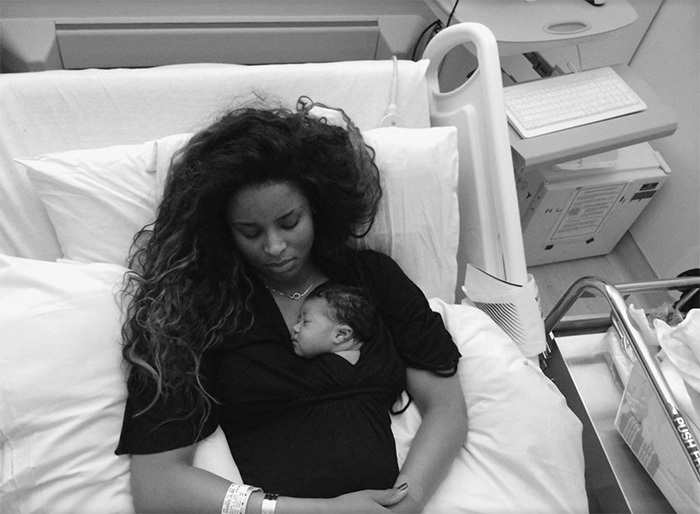 “This song is very special to me as it’s dedicated to my son,” Ciara tells PEOPLE. “I cried in the process of recording [it]. This album truly marks one of the most special times in my life.” Last week, Ciara made some noise with the release of her sixth studio album Jackie. Check out Ciara’s “I Got You” below!